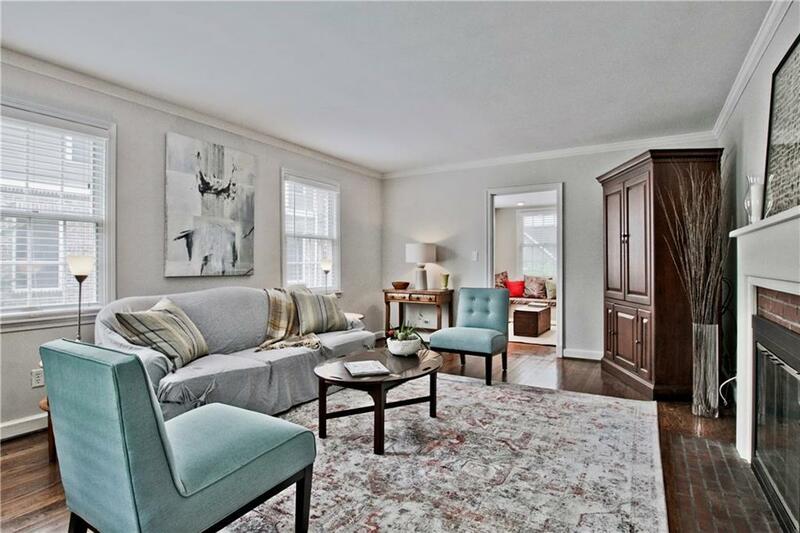 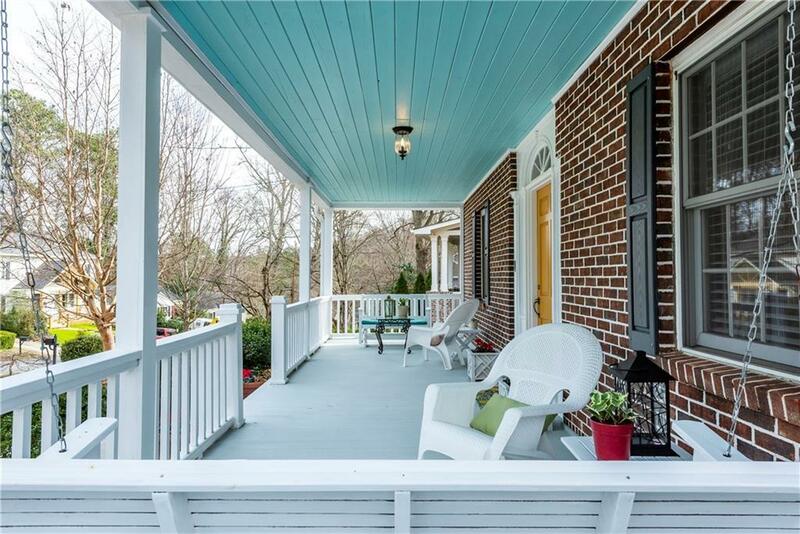 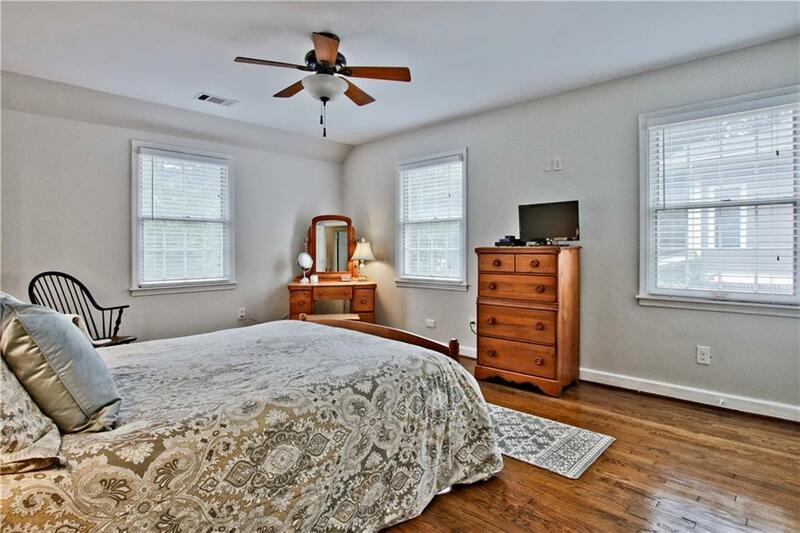 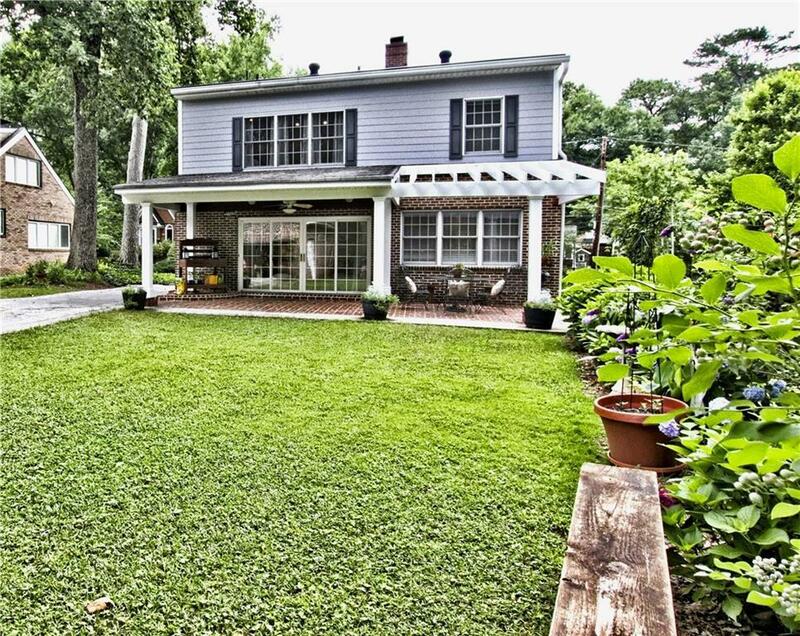 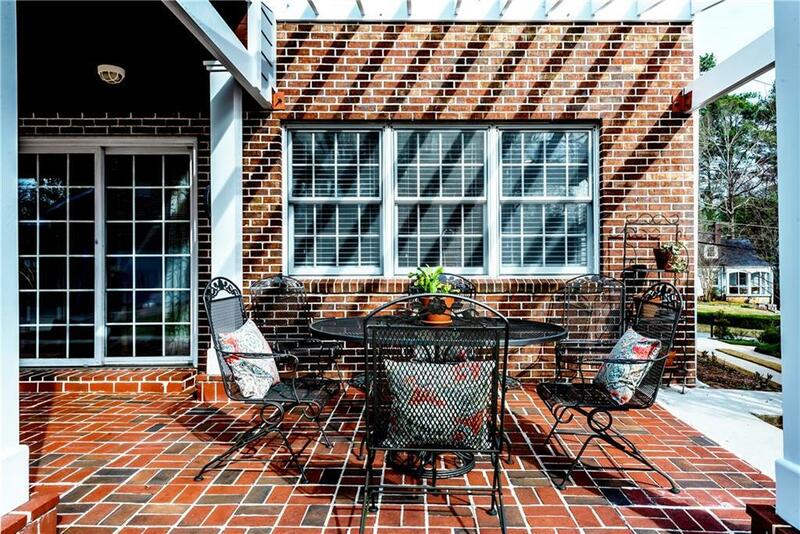 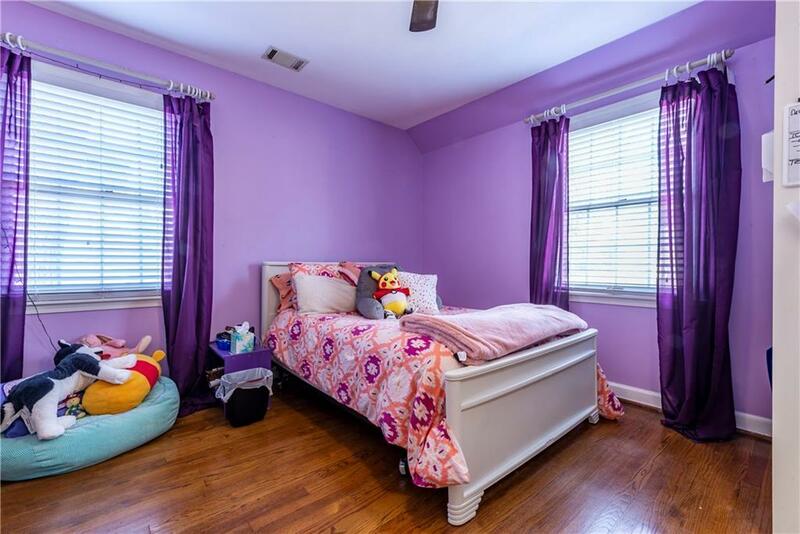 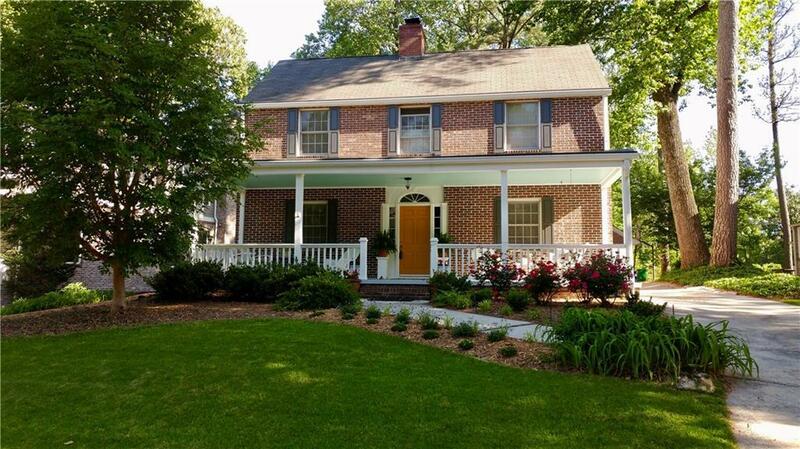 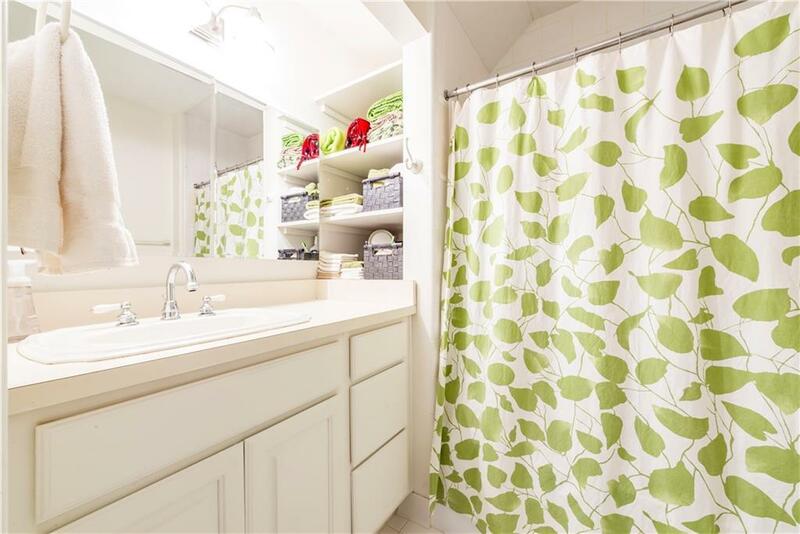 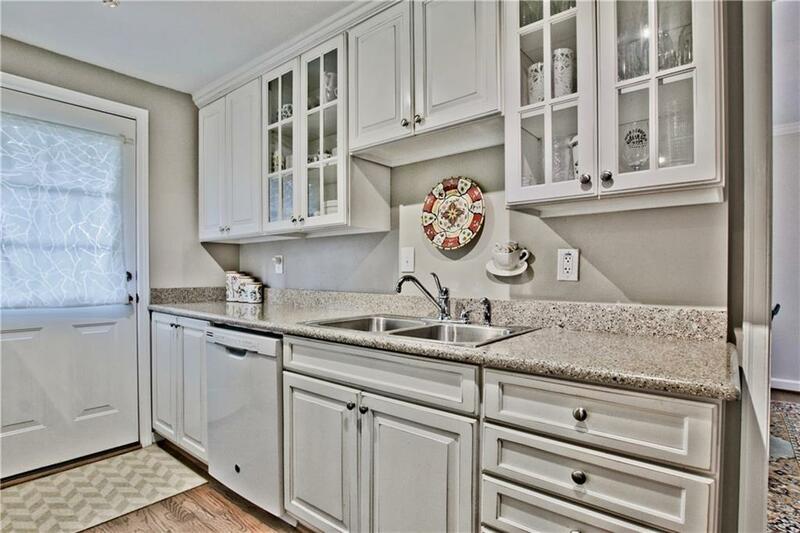 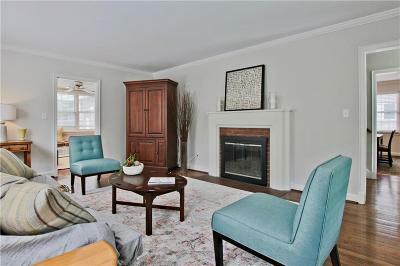 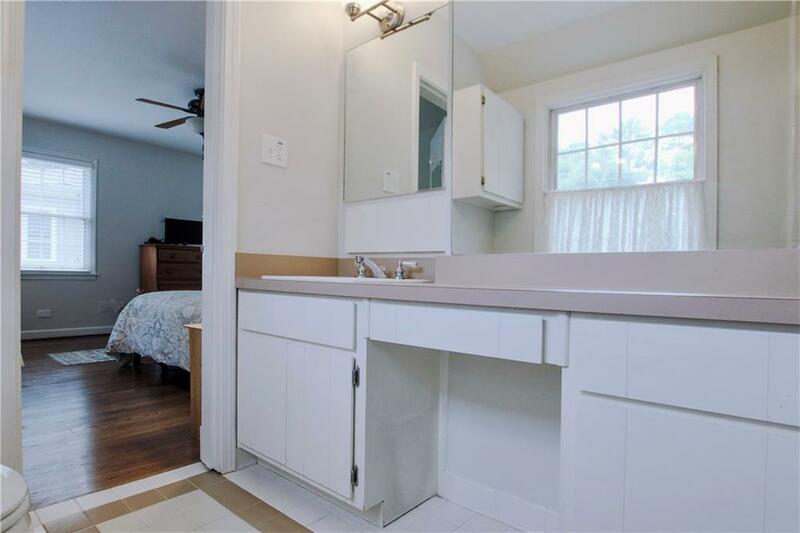 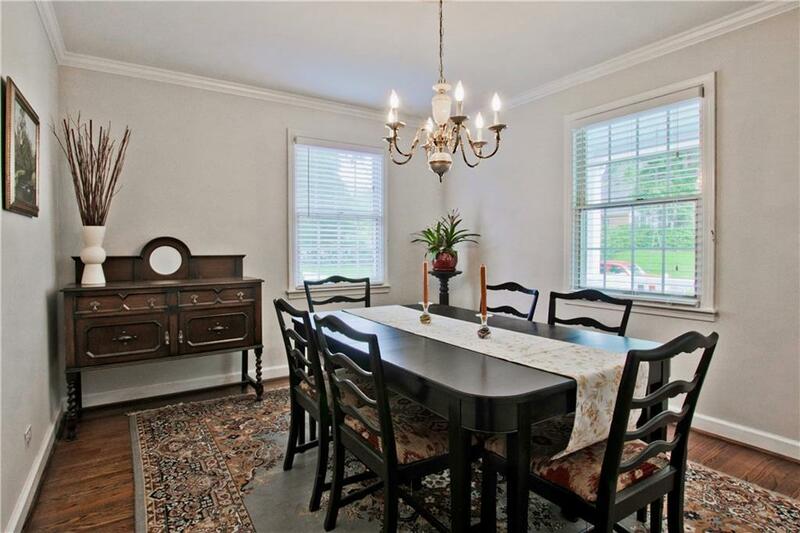 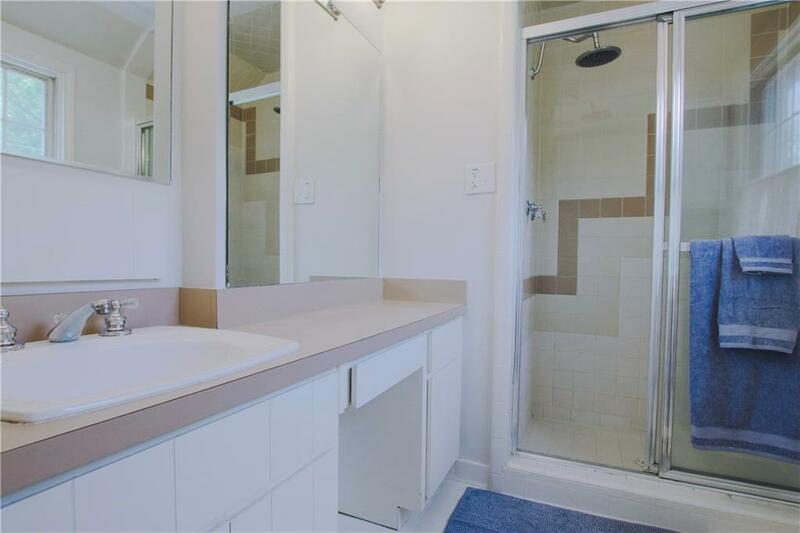 Great intown location on over 1/2 acres w/walkability to VA Highlands shops & restaurants. 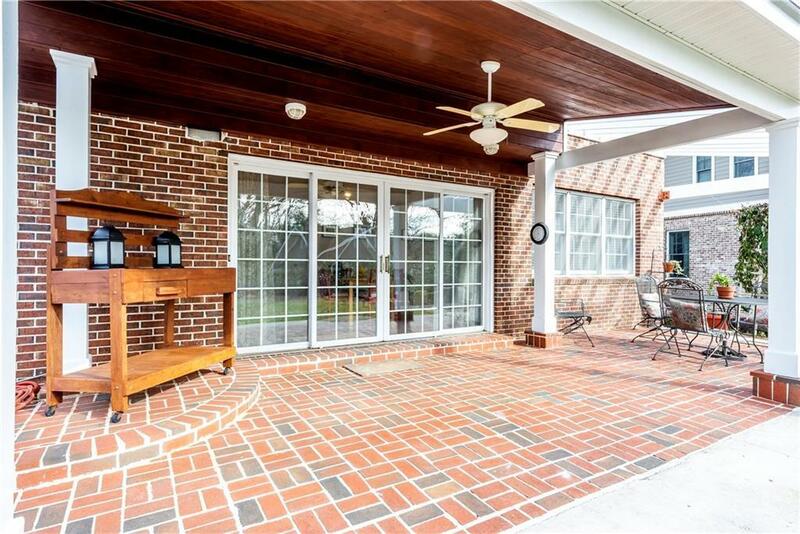 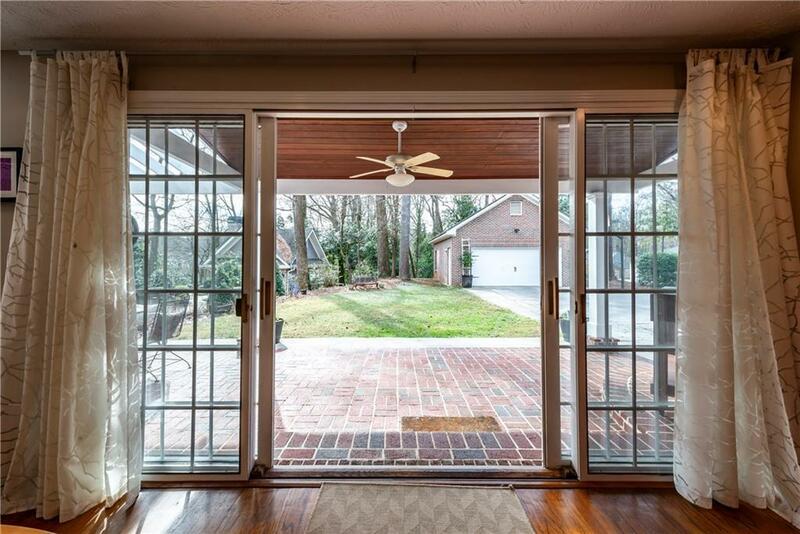 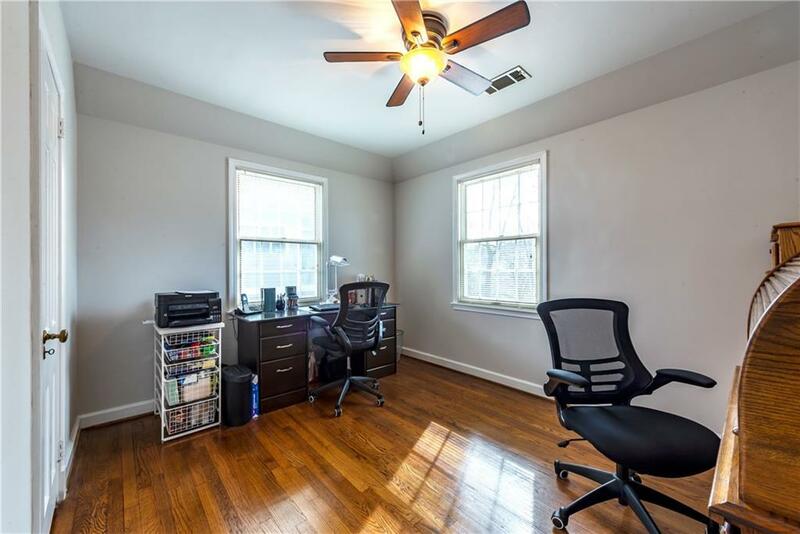 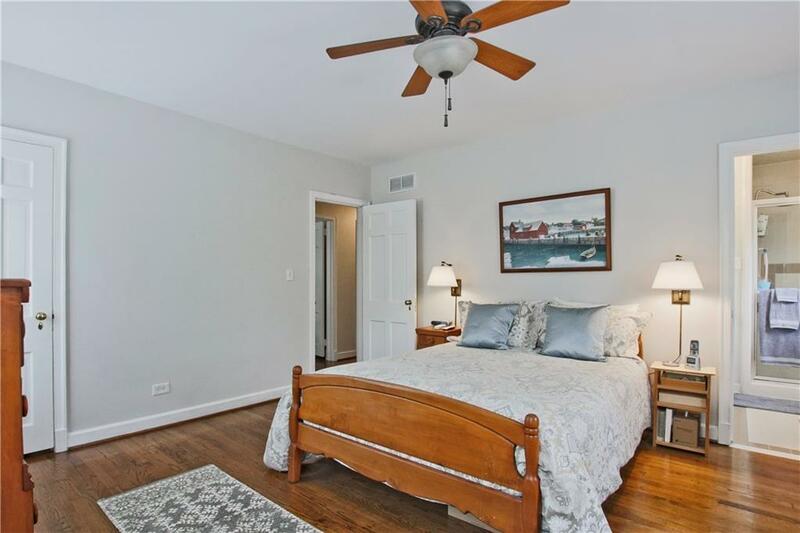 Traditional 4-sided brick w/hardwoods throughout. 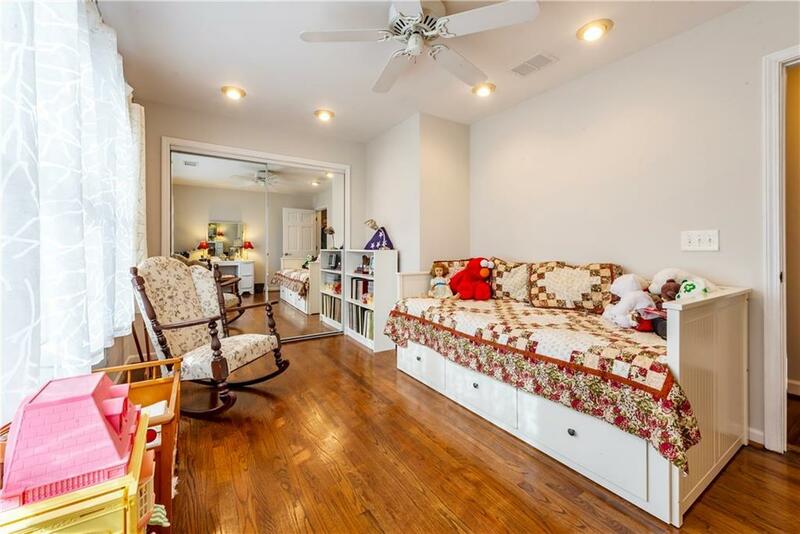 4 true bedrooms w/room to expand! 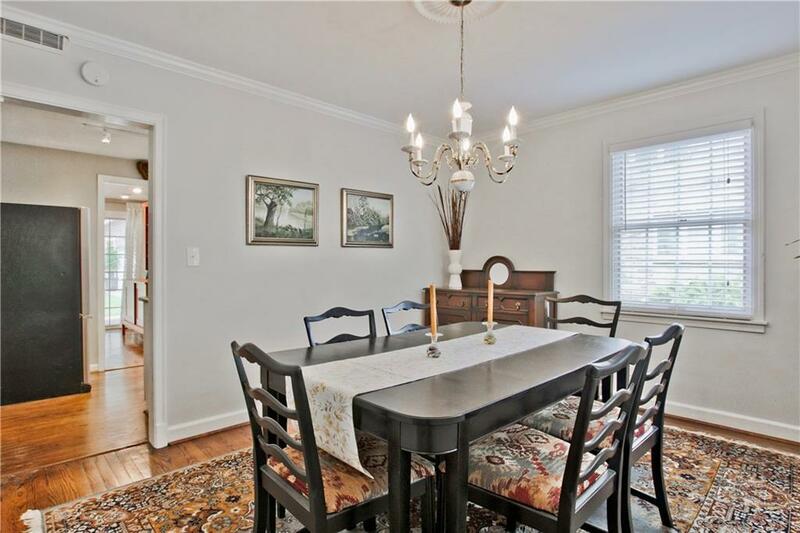 Separate dining room & living room w/wood burning fireplace. 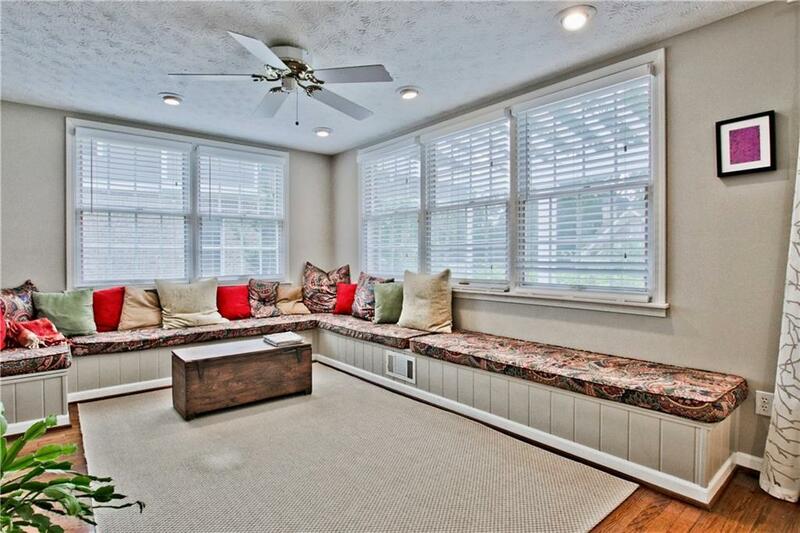 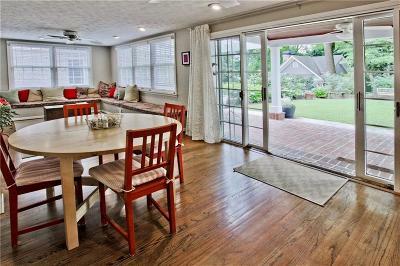 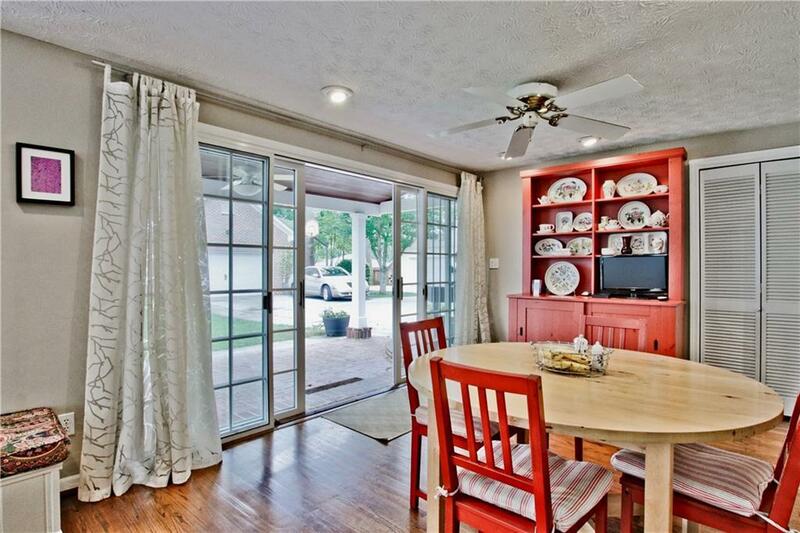 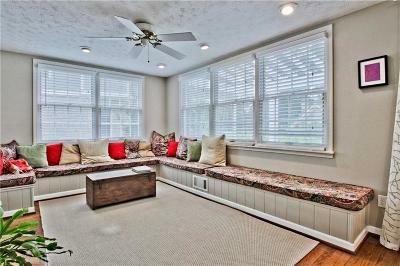 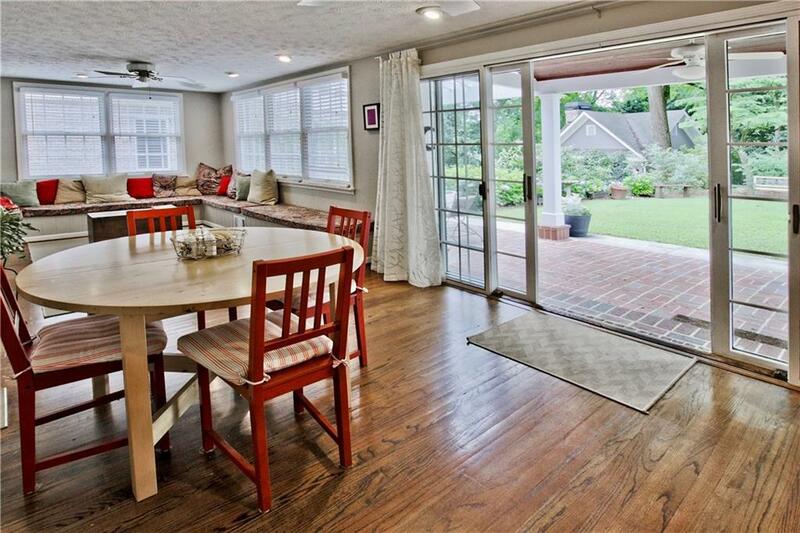 Spacious light filled sunroom across rear of the home. 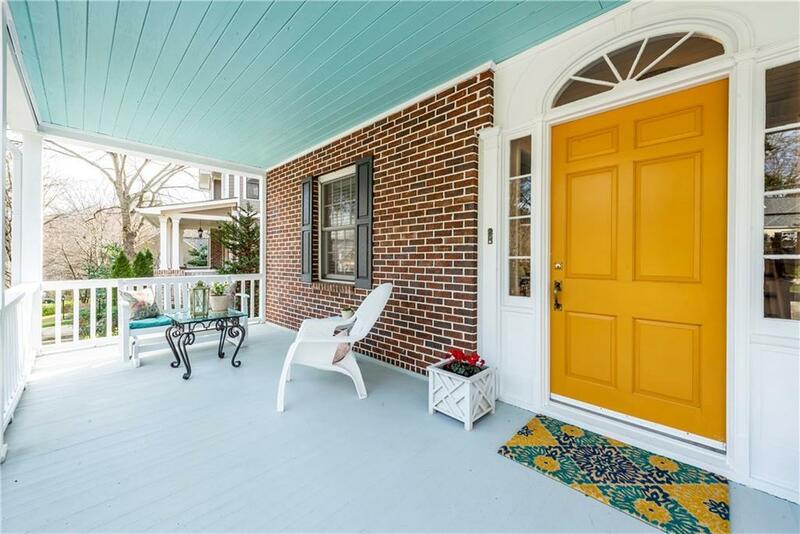 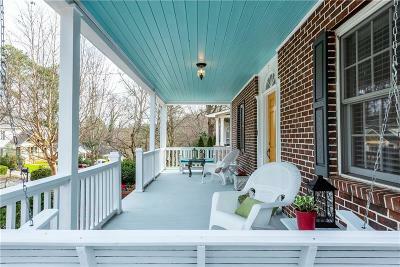 Large rocking chair front porch & rear brick patio to enjoy. 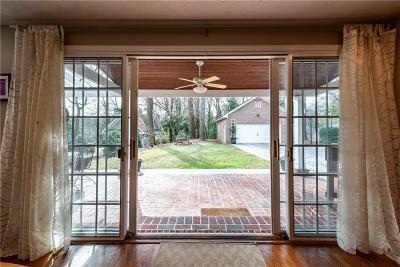 Detached 2-car garage. 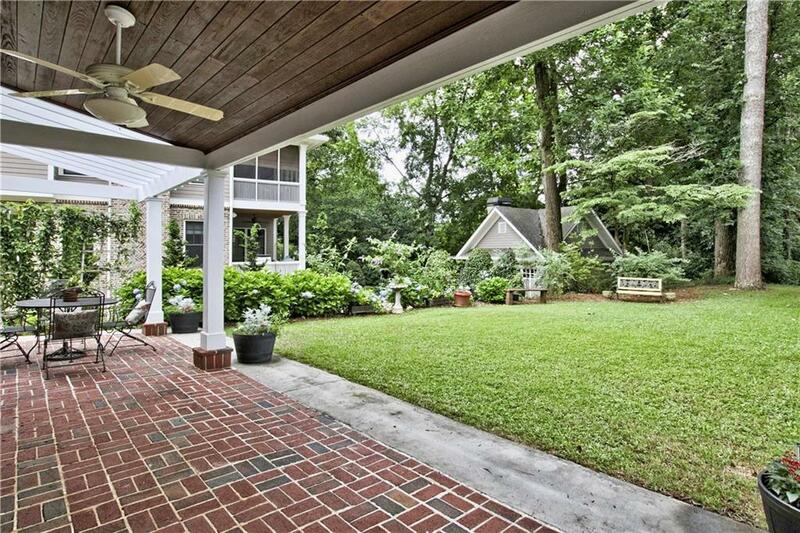 Rear adjacent separate 0.3 acre lot included in lot size. 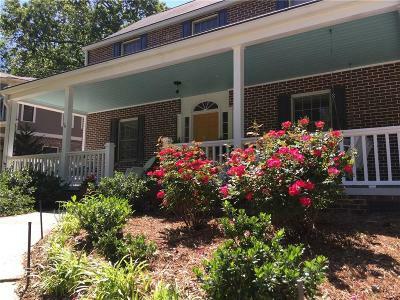 Redistricting Aug 2019 into Fernbank Elementary but buyer has the option to annex into City of Atlanta Schools - Springdale Park Elem.